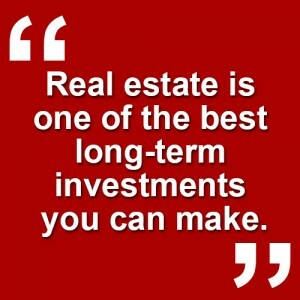 Have You Thought About Investing in Real Estate? 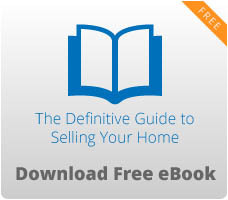 Looking for your next great home? Click here to view our coming soon homes! 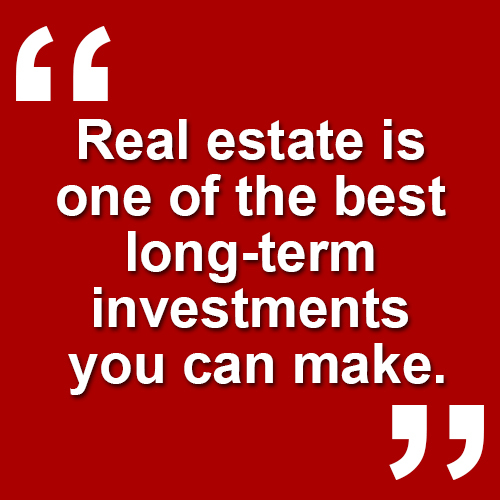 Investing in real estate is a wonderful way to earn some extra income, and it’s definitely one of the best long-term investments out there. One thing you’ll want to be sure of is that you’re in a neighborhood that’s appreciating in value. We track these statistics in Raleigh, and we can let you know which neighborhoods are on the rise. Instead of waiting for a specific neighborhood to appreciate, just choose one that’s appreciating now and run with it. Now is also a great time to invest because interest rates are so incredibly low. You can save thousands of dollars over the life of your loan if you lock in a low rate now. Homeowners are increasing their net worth much quicker than renters. A study I just read said that in five years, a renter’s net worth increased by only $100, compared to an average homeowner who increased their net worth by $36,000! Now is a great time buy a home in the Triangle area, and if you’re interested in buying, please don’t hesitate to contact me!